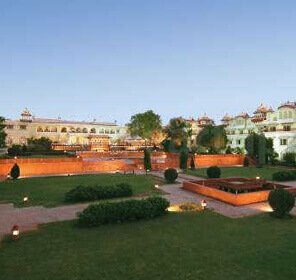 Witness the majesty of the capital city, Jaipur as it shines in all its glory and mirrors the fine taste of architecture of its Rajput rulers. 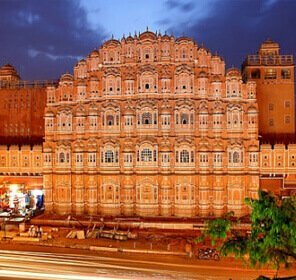 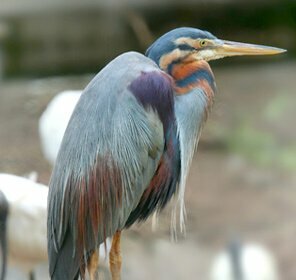 Opt from numerous Jaipur sightseeing travel packages, honeymoon packages, heritage holiday packages that we bring to you and embark on a journey down the fairytale land. 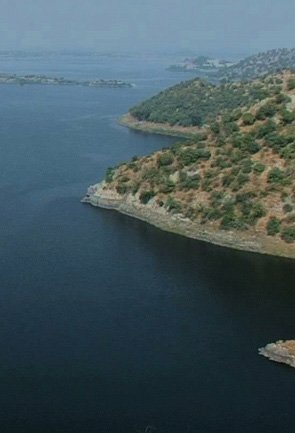 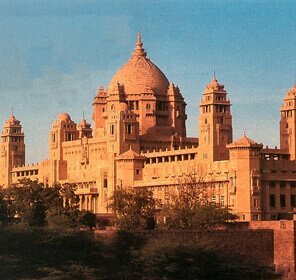 The city is famous for its splendid pink colour sandstone palaces and historic forts. 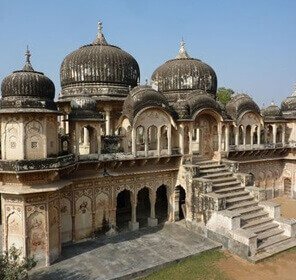 Enjoy the unique architecture of City Palace, Jaigarh Fort, Nahargarh Fort, Amer Fort and Hawa Mahal along with other tourist attractions like Jal Mahal, Govindji Temple, Ganesh Temple and Birla Temple. 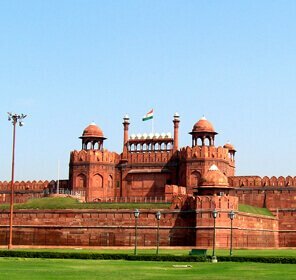 Jaipur forms the Golden Triangle with Delhi and Agra, which by the way is the most important tourist circuit in India. 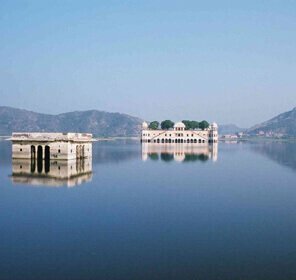 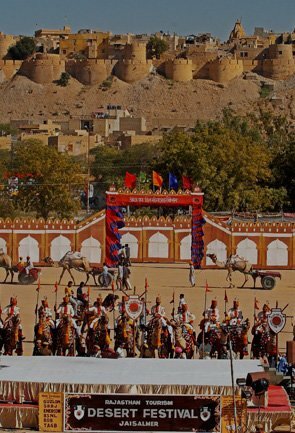 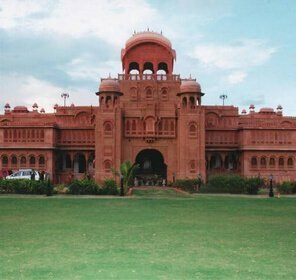 Visit this glorious city of Rajputs with us as we ensure the best travel packages for Jaipur. 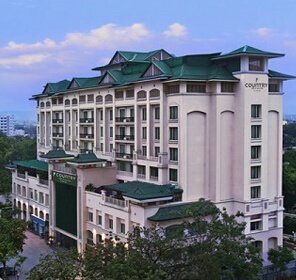 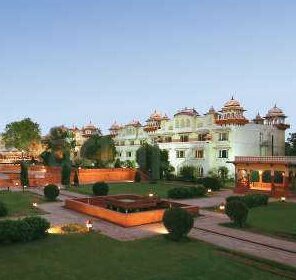 You can select from our Weekend Getaways package or have your own customized Jaipur holiday package to suit your budget and plan. 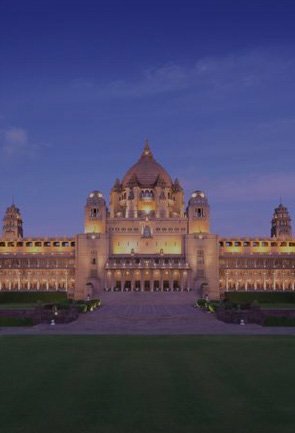 Been a customer focused travel company; Tour My India understands the need of every kind of traveler who intend to visit this beautiful historic place – be it on a weekend getaways or on a family holiday. 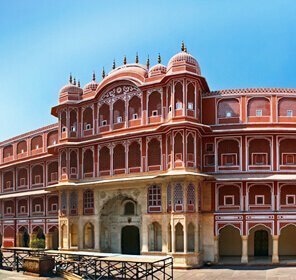 With Tour My India, you can rest assured that your Jaipur travel is going to be safe, value for money and as per your imagination. 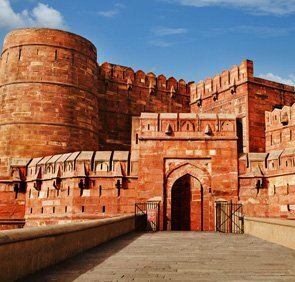 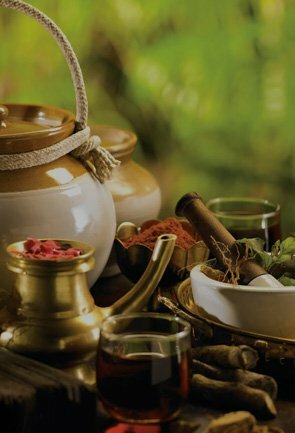 Right from hotel stays to sightseeing tours and shopping, we make sure that each of your experience is delightful and that you come back to us time and time again for your India holiday plans. 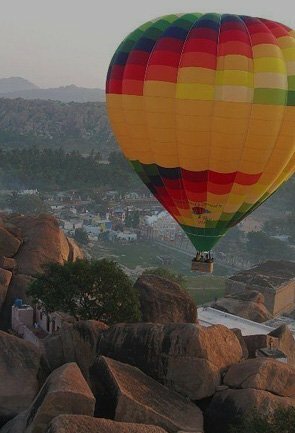 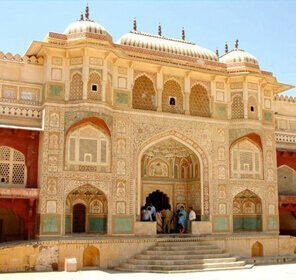 We have 200+ travel experts working round the clock to give you the best deals on Jaipur tour packages and make your holiday memorable throughout. 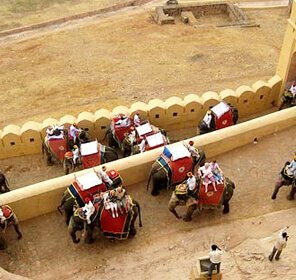 Avail upto 50% discount on Jaipur tourism packages booking with Tour My India. 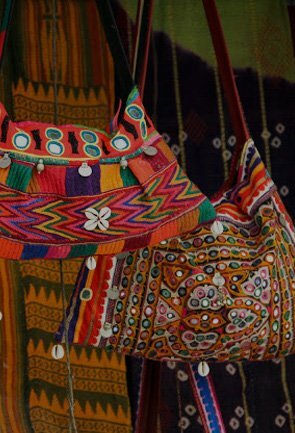 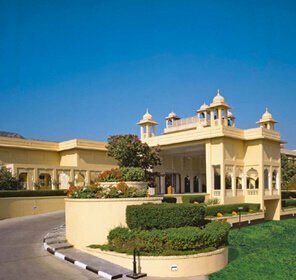 Package customization facility is also available at Tour My India. 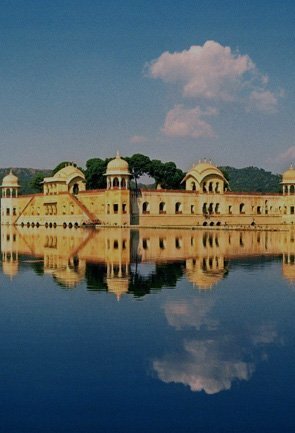 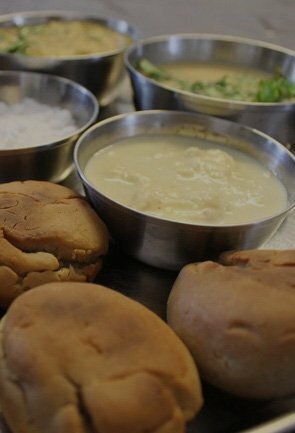 You can send your enquiry to customize your Jaipur travel itinerary as per your budget.